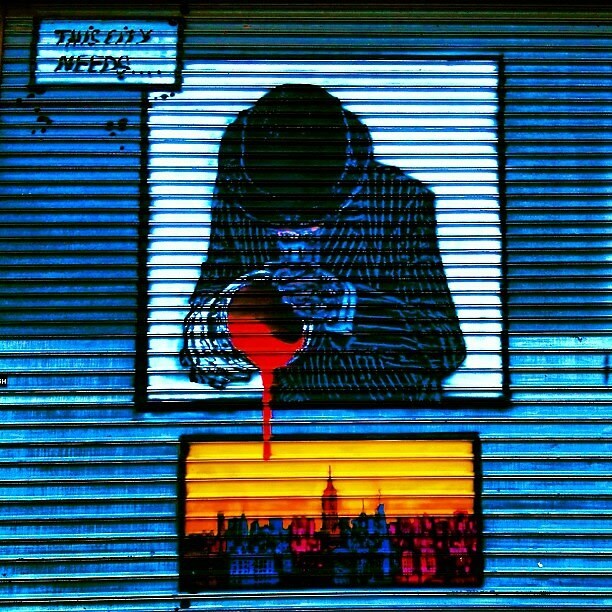 Here is a round up of the most recent Instagram photos of New York City street art. From How and Nosm's mural designed days after the hurricane at Houston & Bowery, to Nick Walker's new installation on Little West 12th street, we've found some of the best NYC street art captured on Instagram. We gave points for originality too.